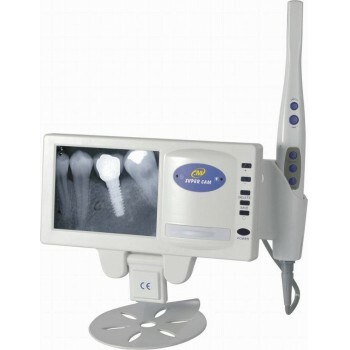 Buy Cheap MLG® M-188 Handy View 2.5 inch LCD Dental X-ray Film Reader form Alandental.com|Dental Equipment for Sale! 1. 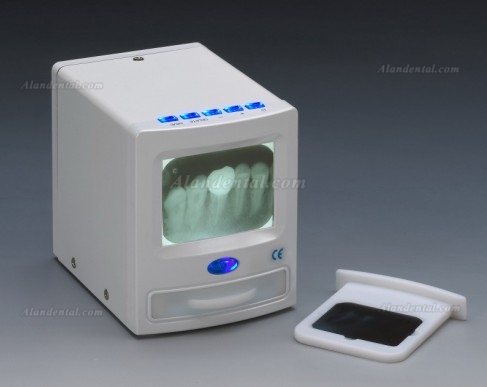 Combine 2.5inch LCD and X-ray Reader together, image shows on 2.5 inch LCD directly. 2. 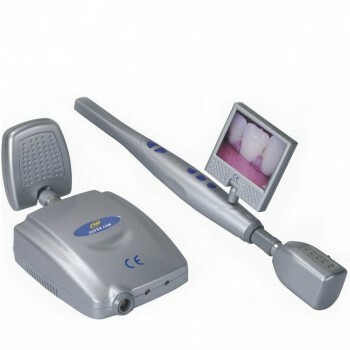 Can connect our intra oral camera either by wired or wireless. 3. 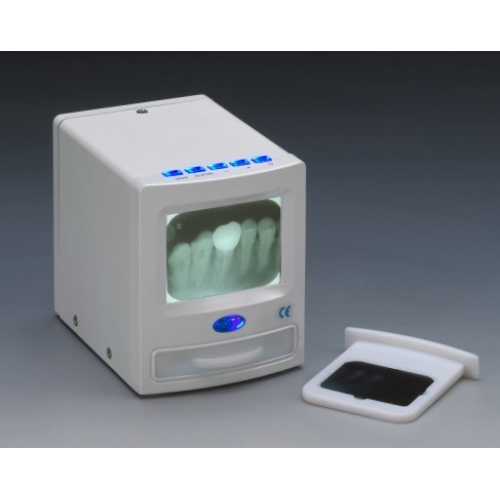 Multifunctional, can switch X-ray and intra oral camera images anytime. 4. Built-in rechargeable battery when fully charge can use up to 3 hours. 5. Built-in SDcard can save 500 pictures. 7. 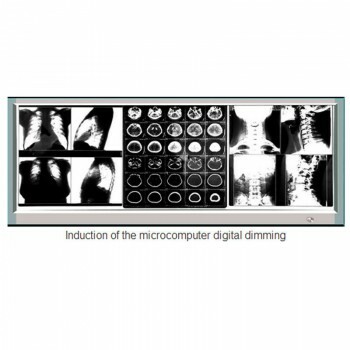 VIDEO output, high resolution, high quality. 1/4” Sony Super HAD CCD. High resolution, high sensitivity, high performance. Compact size, easy to use and focus. 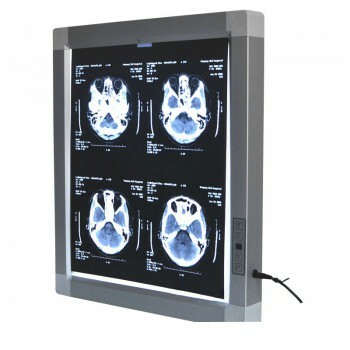 Reliable light source with 6 pieces of white light LED. 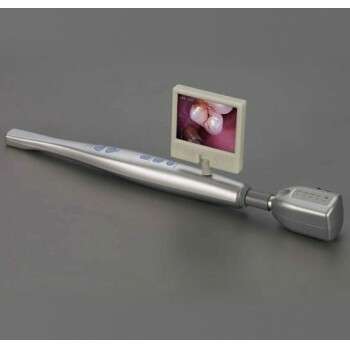 1/4 CMOS high resolution intra oral camera. 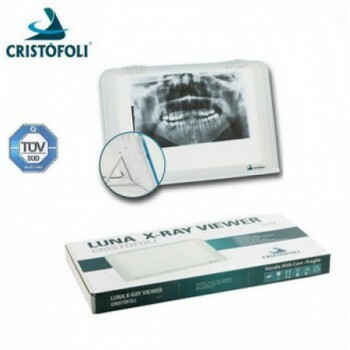 Convenient to carry, the images display on 2.5inch LCD.